Organizers said attendance at the Progressive Insurance Tampa Boat Show was up 25 percent. 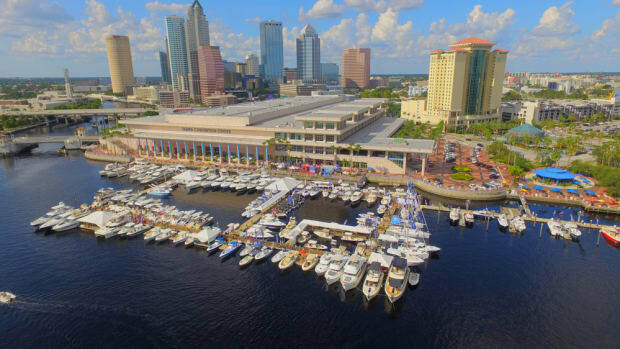 The Progressive Tampa Boat Show attracted 17,650 visitors, a 6 percent decrease from 2014. 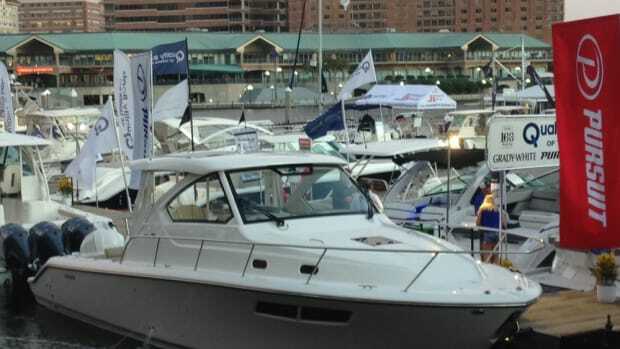 The Progressive Tampa Boat Show opened with a record VIP reception at the on-water portion of the show Thursday night.